Q: What is the HeRO Program? Q: Are you looking for ways to cut your energy bill? Q: Is your home unsafe or unhealthy? Q: Do you have a reliable heating source? If you are seeking answers to any of these questions, then you are in the right place! West Central’s HeRo and Weatherization Programs are a FREE service for qualified homeowners and renters. 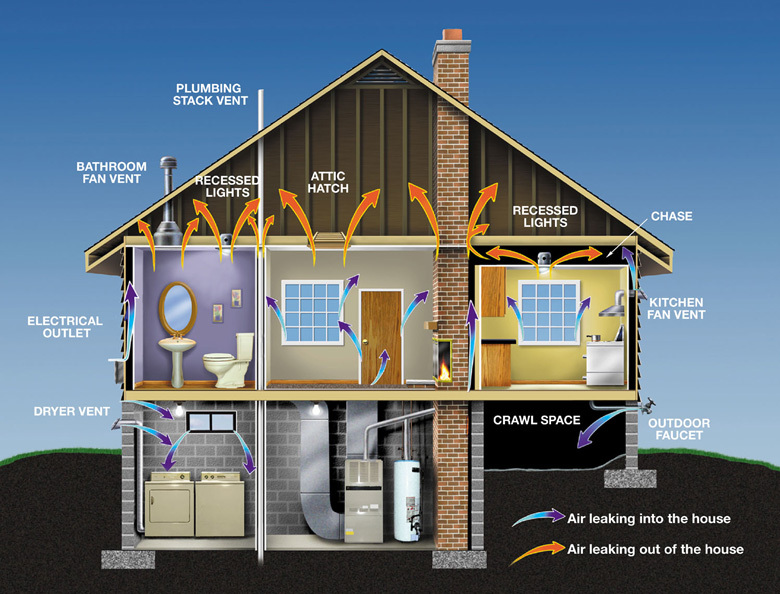 The purpose is to improve the efficiency of your home, reduce heating costs, and to provide improvements and repairs. 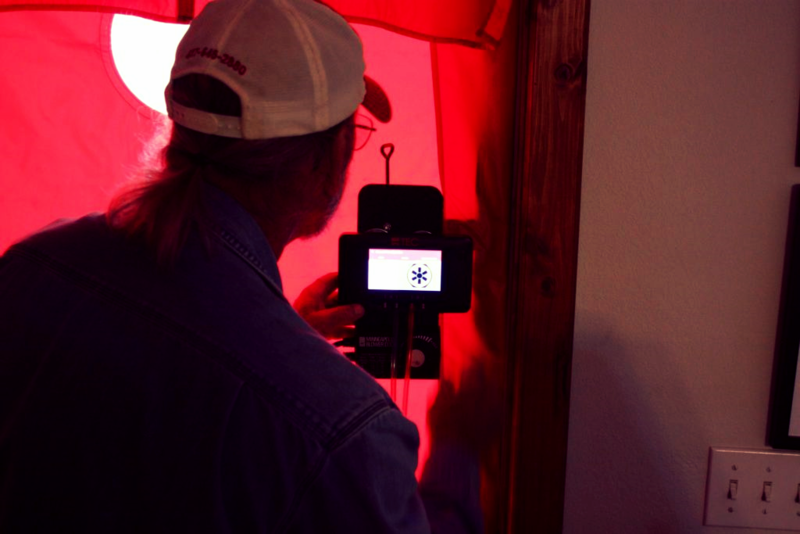 This is to ensure the home is healthy and safe for the homeowners and their families. Applications can be accepted at any West Central Community Outreach office in your county. You may also click below to download an application. If you qualify, all materials and work are provided at no cost to you. Households that have received weatherization services are better able to pay utility bills and reduce debt. Your location will determine your provider. If interested in applying for Weatherization assistance, please click on the region of the map to find contact information for your local agency if you do not fall within West Central's service region. The average home decreases their energy consumption by 30% after receiving our weatherization services.Here are some tips of things you can do yourself. 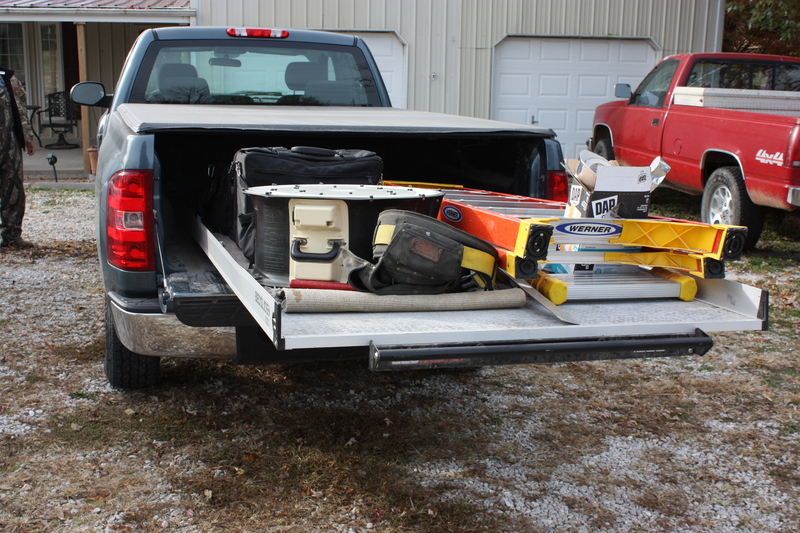 "I want to thank you for all of the work and improvements you made to my house. I appreciate it very, very much. A special thanks to all the workers, who did a fantastic and thorough job. You've made my house more safe and secure. I feel more relaxed. Again, thank you so very much!" "Thank you to all who worked on our home and made it happen. You went above and beyond what I expected! We are very appreciative. God bless you and your families!" "Thank you so much for all the work you guys did. I just didn't know what I was going to do, but then came all these angels to help out. God bless you!" "Thank you for your generous assistance in fixing up our home. This is one thing we could not have afforded to do on our own. We appreciate your kindness and help. " All applicants must meet the 2018 income guidelines listed below, based on a household income below 200% of the poverty level. For each additional family member add $8,640. 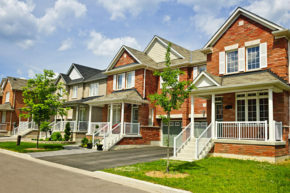 Renters must have owner approval and owner participation to receive services. HOUSING ASSISTANCE– Rental Assistance Help – Help low-income residents with rental payments so they may have acess to safe, clean, and affordable housing. 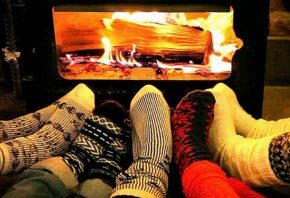 LIHEAP PROGRAM– Utility Bill Assistance – West Central helps qualified residents stay warm all winter long by providing assistance for utility bills. 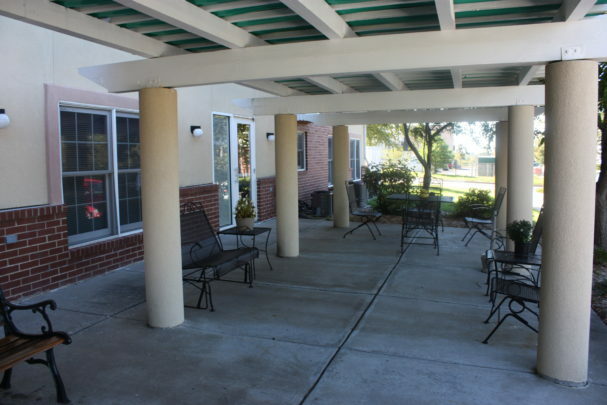 MULTI-FAMILY HOUSING- Quality Housing for Seniors and those with special needs- West Central has developed and currently manages 399 units of multi-family housing. 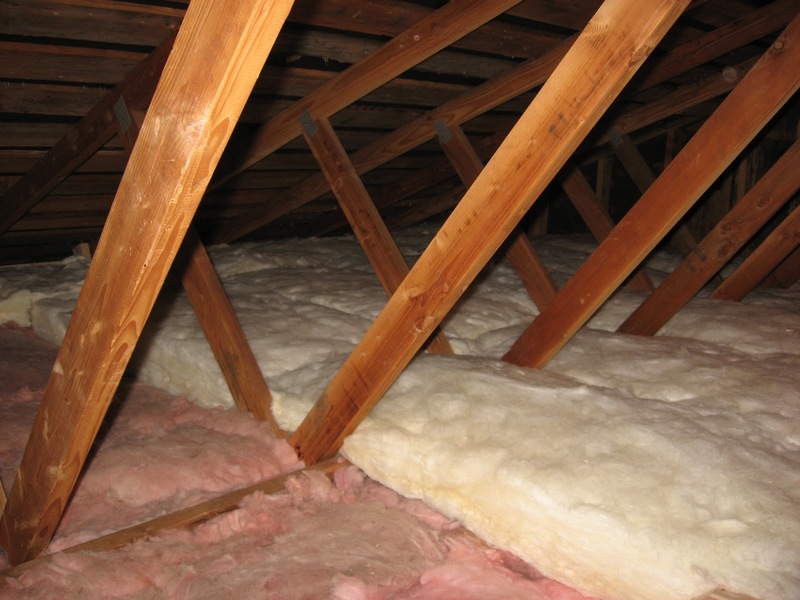 WEATHERIZATION– Home Improvements Program- Insulation and repairs to improve the energy efficiency of your home, keep you warm and reduce your heating costs. 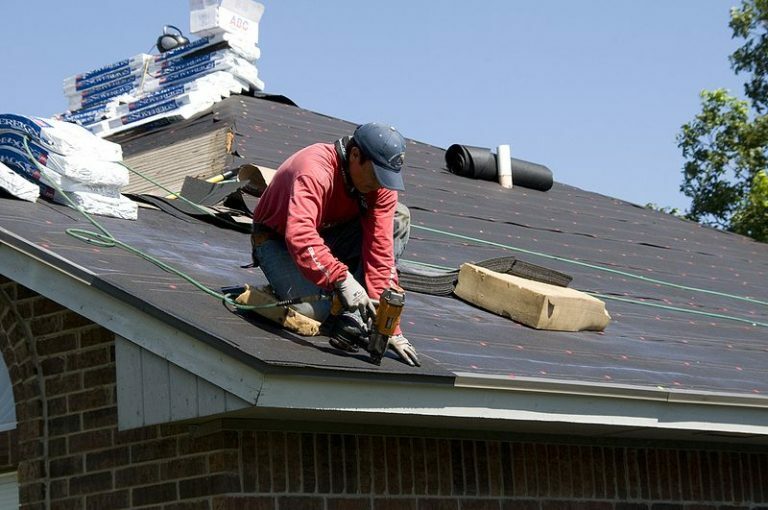 HeRo– Home Repair Program– To provide improvements, repairs, ensure the home is healthy and safe for the homeowners and their families for necessary repairs.